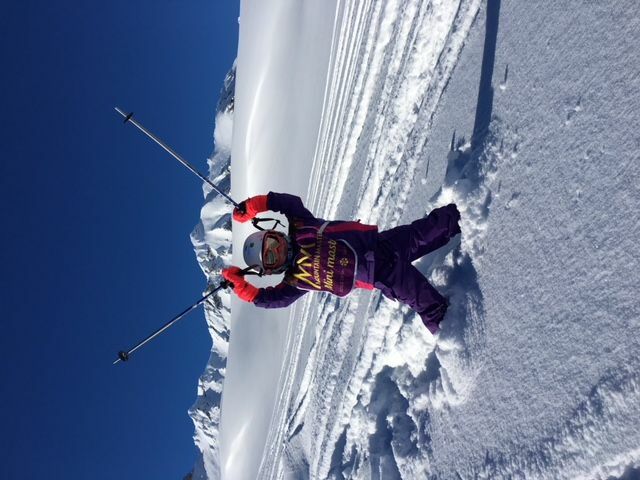 Chris started skiing with his family from a young age, he rapidly progressed to racing and representing the British children’s team. Progressing to the F.I.S. International racing for team GB, this is when Chris moved to Val d'Isère to begin training and racing with the Club de Sport. Retiring from racing in 2008 and returning to the UK for the following winter, Chris realised that the mountains were where he wanted to be; helping others to love the sport he is so passionate about. 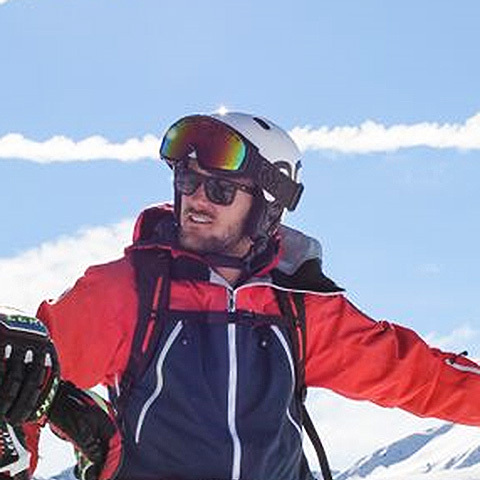 Having lived and worked in Val d'Isère for 10 years, Chris has gained great knowledge of the skiable area of Val d'Isère and Tignes. With all of his experience of the ski area he will be able to guide you to the best spots for your level of skiing. In summer months Chris returns to the UK where he coaches a Sandown race team. When he is not on skis you will find him cycling, playing on the rugby field, surfing, rock climbing, boxing, basically anything to get his heart racing. Chris is the type of guy who likes to keeps the spirits high and the atmosphere light hearted, which is the best environment for him to pass on his depth of knowledge to you.